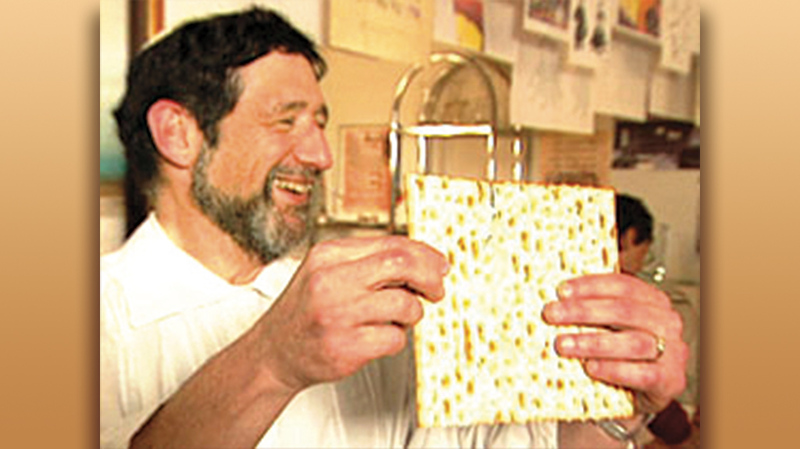 Murray Spiegel, a telecommunications speech researcher whose seders have been featured on PBS, will lead “300 Ways to Enhance Your Seder: Make it Unforgettable,” an interactive multimedia presentation for women, designed to help enliven your own seder. The program, at Congregation Sons of Israel, is set for Tuesday, April 2, at 7:30 p.m. Hors d’oeuvres will be served at 7. 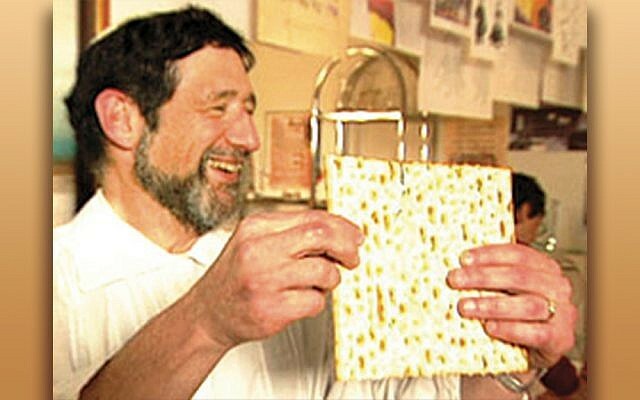 The shul is at 300 North Broadway in Upper Nyack, N.Y. For reservations, call (845)-358-3767 or go to csinyack.org.